Why Ocean Jet Terminal is special ? Ocean Jet Terminal is operated under Ocean Fast Ferries Inc. Ocean Jet, a wholly owned Filipino corporation, located at PPA Warehouse Building, Pier 1, North Reclamation area is the owner and operator of a fastcraft (fast passenger boats) serving presently strategic routes in the Visayas & Mindanao areas. The company presently have five (5) high speed craft in its fleet with the addition of three brand new high speed crafts known as Oceanjet3, Oceanjet5, and Oceanjet6 and some acquisition from other players who yielded to the stiffness of the competition within the industry. With its motto “taking you there fast and easy”, the company has created a niche in the market who loves to be pampered and finds Oceanjet easy to deal with. What to explore at Ocean Jet Terminal? Ocean Jet Terminal offers service flexibility considering the markets discriminating and demanding taste. Confined but comfortable smoking areas are set up both in the terminal and on board the craft. The only one in the industry that offers airline buckets that relines or tilts to comfortable wishes in its business class accommodation. State of the art fully air-conditioned passenger terminal of international standard equipped with the latest in technological wonders is set up with pampering service as a guiding principle. The passenger terminal offers free wireless internet connection (wifi) so that passengers may surf the internet or check emails both personal and business wirelessly within the zone. How to get to Ocean Jet Terminal? 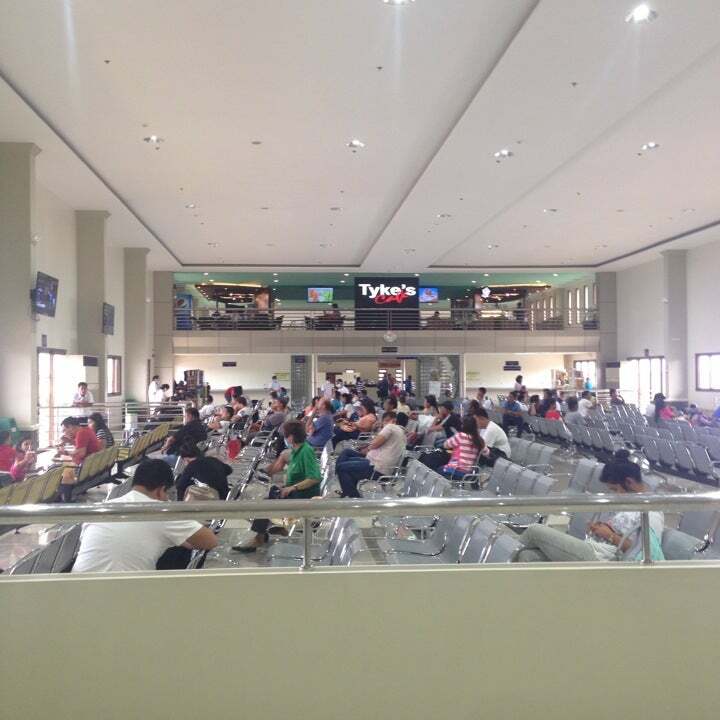 The Ocean Jet Ferry Terminal is close to Mactan-Cebu International Airport. It's just a few minutes -- 15 min --definitely under 30 mins. It's better to buy tickets a day before to avoid the long line. You also need to be at the check-in counter 30 min before boarding time. You can watch TV while waiting for boarding because wifi connection is wonky. When you reach there first time, it is confusing at the pier, which ferry to take, which one leaves first. Make sure to ask the staff right away when you are there.